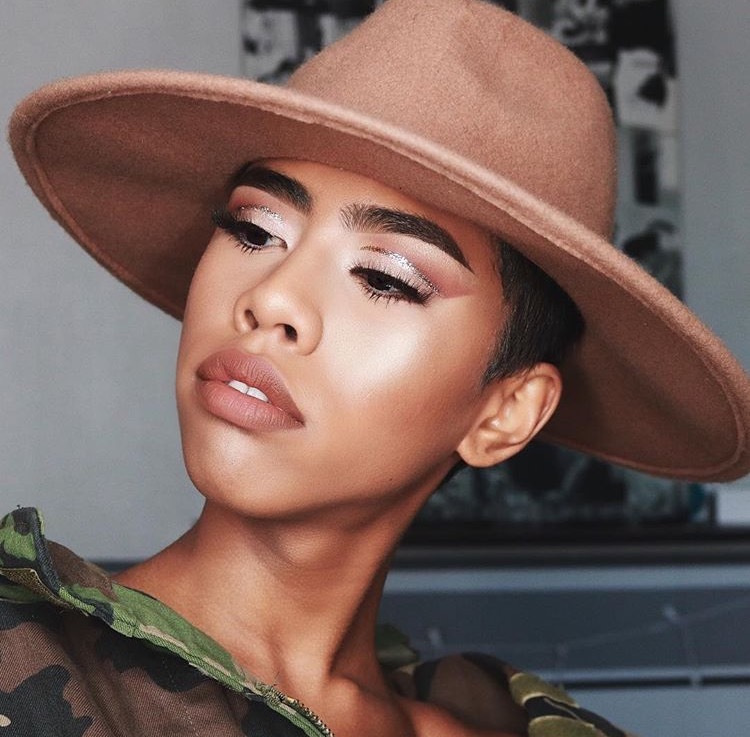 Men makeup artists of color are killing the game and are very much slept on. Men who are makeup artists and makeup enthusiasts are rarely given the opportunity to represent major cosmetic brands or even be themselves without fear of retaliation or bullying. 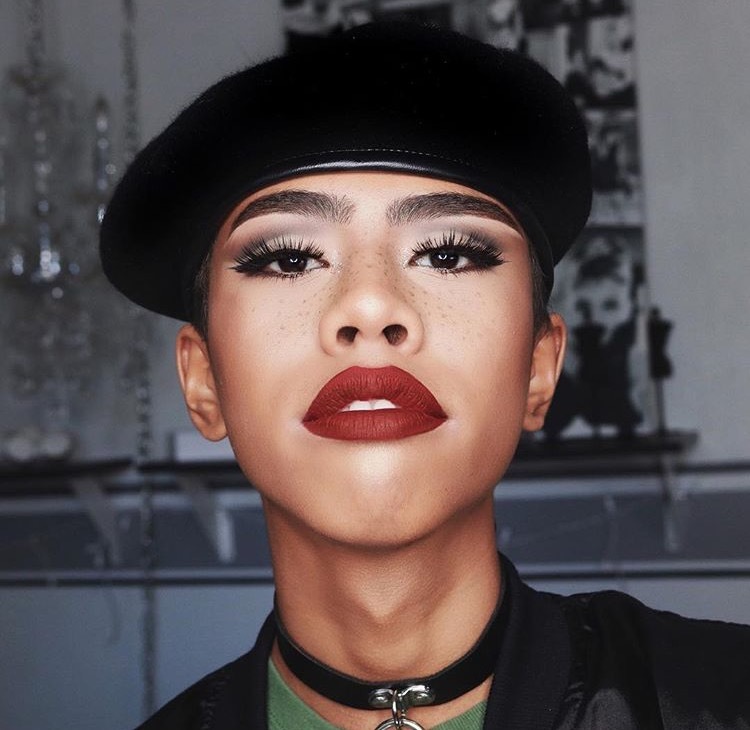 It is imperative that society and makeup brands realize that expanding the narrative around gender and makeup artistry means little when it reinforces the same eurocentric standards of beauty that plague the fashion and makeup industry. Praising White men while ignoring the work of men of color isn't barrier-breaking. Beauty and who represents shouldn't be limited. Here is a list of some wonderful men makeup artists of colour that deserve to endorsed by major brands.